I can tell that Spring Fever may be making its way around our classroom, but stay focused....we have a lot to do before Spring break starts Friday! 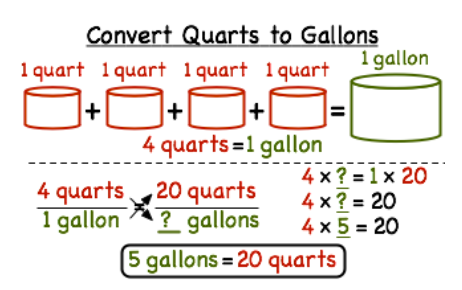 The website Learnzillion has some great videos on how to work with expressions and equations. Click the logo below to check it out. In class, we will review do a lot of reviewing together focusing on expressions and equations. Your Compass Learning time will include additional practice based upon the lesson you requested. Please complete your homework Monday and Tuesday evening for more practice with this skill. You will have a quiz on Thursday. These review quizzes are "give me" grades...90% of the questions are taken directly from your classwork that we complete together! Take advantage of this fact by using your classwork pages to prepare for the upcoming quiz. 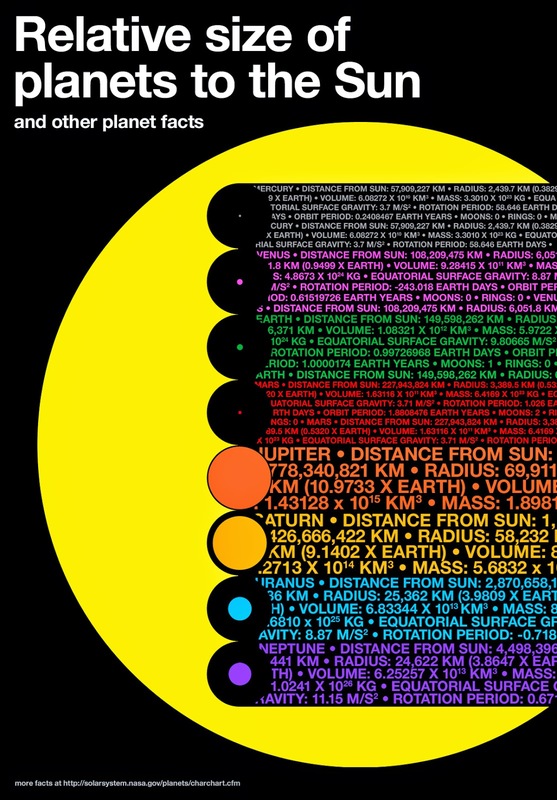 We will finish up our science studies on astronomy by taking a look at the planets in our solar system. Since we only have less than a week before break, we will not be doing a choice sheet like you may be accustomed to. We will be completing an essay in which you will be comparing and contrasting the inner and outer planets. I will walk you through each step of the research, planning, drafting, publishing phase so that you can hand in your completed essay before you leave school on Thursday. Don't forget about the Ellis Science Night this Tuesday evening from 6:00-7:30 in the multi-purpose room. 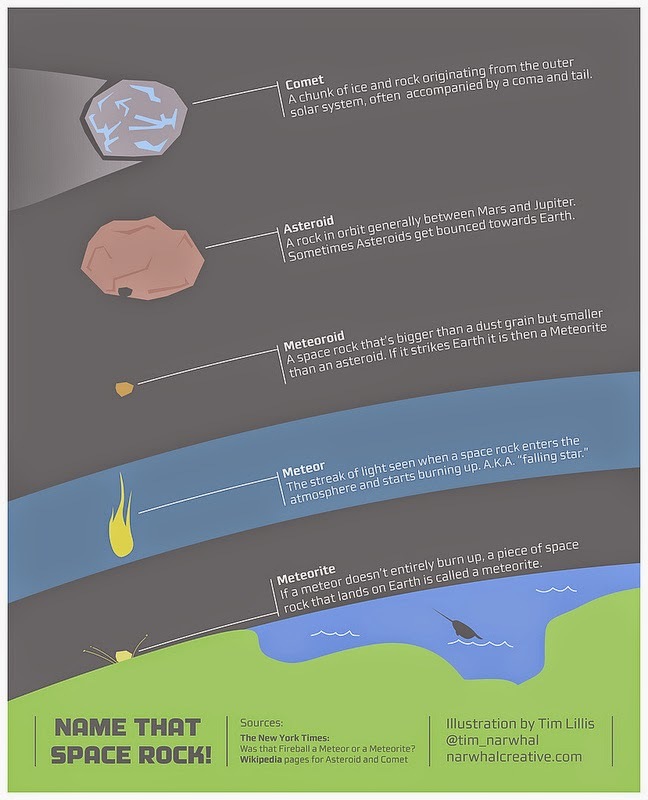 Our class will be preparing a series of displays depicting each of the branches of earth science. You will get to showcase your work from throughout this year on the displays. This will be a great way to share with others all the awesome research you've done in science this year! Did you see this in the news? 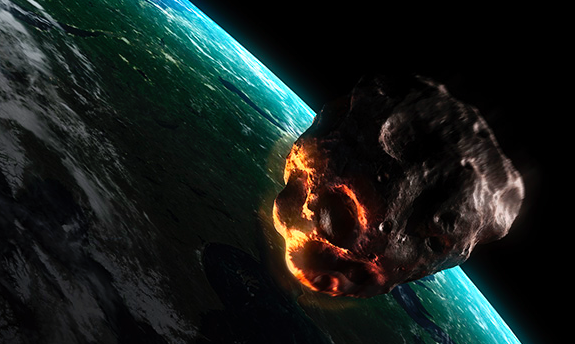 Evidence of an ancient double asteroid impact has been uncovered in Australia! Check out the article below. Third term report cards have been sent home today. Please review, sign, and return them by Friday, March 27th. If you require or request a conference, please contact me ASAP to set one up. Conferences will be held over the next two weeks. If you have any questions, please email me at trent.kissinger@sccpss.com. St. Patrick's Day is almost here! Our beautiful city really shines during this exciting celebration. I hope that you get a change to have some fun on your day off Tuesday! This week marks the first day of the final term of the school year. I can't believe how fast this year has gone! We will spend most of this term reviewing our research we've conducted throughout the year. Use this time to reflect on what you've done, brush up on concepts that require a bit more clarification, and share your knowledge with your classmates. Each week until the GMAS test, we will have a review focus in both math and science. This week we will focus on "the number system" in math and "geology" in science. You will have review homework in your "Putting It All Together" booklet to complete Monday and Wednesday night. On Thursday, you will have a quiz on the number system. 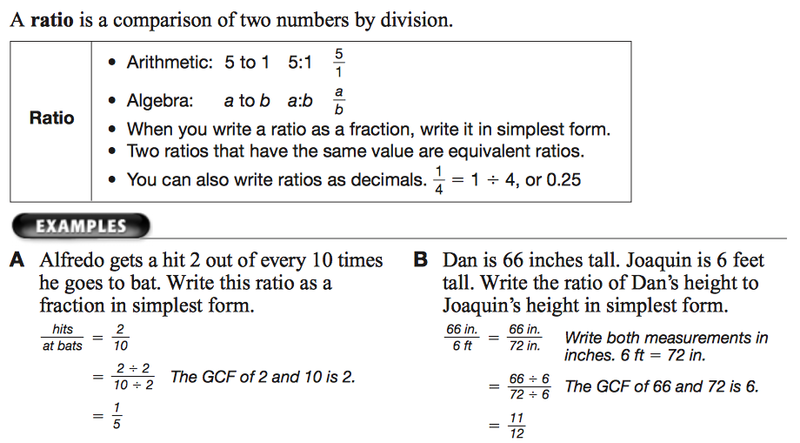 It will include computation of decimals, fractions, and GCF/LCM. Update: You will not have math homework or a math quiz this week...all math work will be done in class and graded as "classwork". Please complete you weekly Compass Learning assignment by Friday. In science, we will continue with our studies of the universe with a focus on stars and other small bodies in outer space. Here is a copy of your class notes and vocabulary words. You will have a vocabulary quiz on Friday, and a test next Friday. Use this choice sheet to help you keep focused on your work with the above concepts. Your three choices are due next Friday, March 27. This Friday, be sure to wear a smile because it is school picture day! You will get your individual picture taken as well as a picture with all your classmates. More information and an order form for the class picture was placed in your mailbox. Please bring any class picture money to school by Friday. What is the Difference Between Solar and Lunar Eclipses? In math, we will be talking about using algebra tiles to model algebraic expressions. You can use the following online tool to help you practice this skill. We will get plenty of time to practice this skill in class. Please complete your algebra tile homework Monday and Tuesday night. You will also have a Compass Learning assignment to complete by Friday. You will have a quiz on algebra tiles Thursday. This is the last quiz grade of the term in math. You will NOT have a journal assignment this week. Our science work will continue to focus on the Earth, Sun, and Moon. Please be sure to complete your "Lunar Lunchbox" choice sheet by Friday. You will have a test Friday on the material found on your study guide. You will also need to review the phases of the moon and vocabulary you were quizzed on last week. Please keep in mind that this is the last test grade of the term in science, so be sure you are prepared. 1. It is the last week of term 3. All work from term 3 must be handed in by Friday, March 13. Please check PowerSchool to make are all your assignments have been completed. All work that has not been submitted by that day will become a zero in the gradebook. 2. We will be having two assessments this week. Wednesday will be a practice writing test to help us prepare for the GMAS. Thursday we will take a science benchmark test. This test will help me decide upon what review lessons to plan for the remainder of the year. While these tests are not part of your grade, please take them seriously because they provide your teachers with valuable information about your strengths and needs. 3. The Kiss-A-Pig fundraiser is in full swing! Friday is a dress down day for $1.00 to benefit the cause. In addition, you are invited to join in a dance (also $1.00) during your specials time. All money raised will be put towards diabetes research. 4. After school math tutorial has been CANCELLED for this week. We will resume tutorial Thursday, March 19. 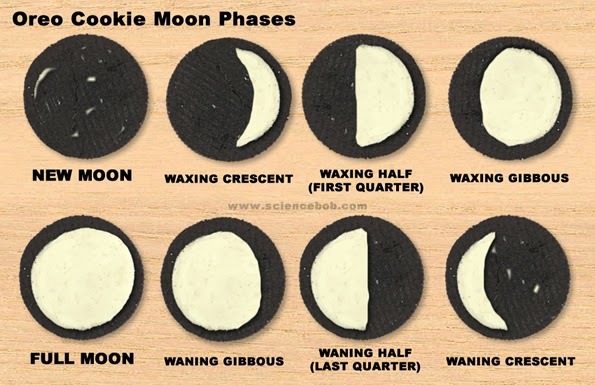 Today, we reviewed the phases of the moon by creating a moon phase chart using Oreo cookies! Don't forget: you will have a quiz on this week's 5 vocabulary words and the moon phases tomorrow. 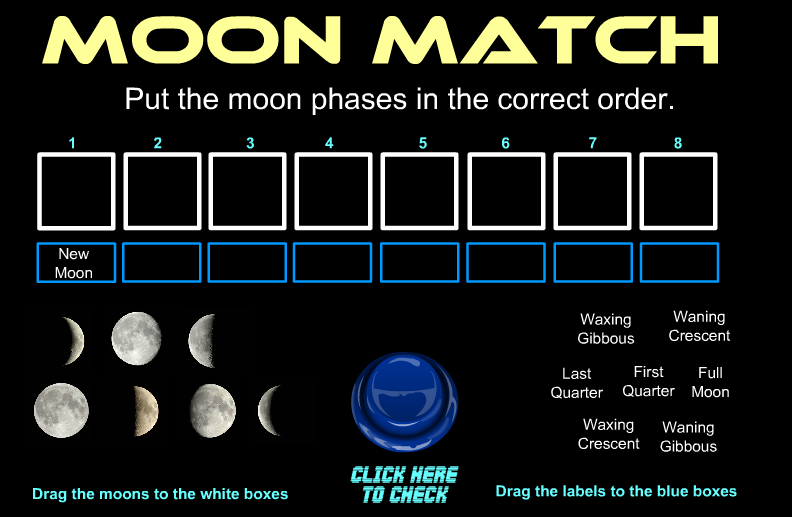 Check your knowledge of moon phases using this Moon Match game. You are challenged to put the phases in order, and identify the correct moon phase name for each. 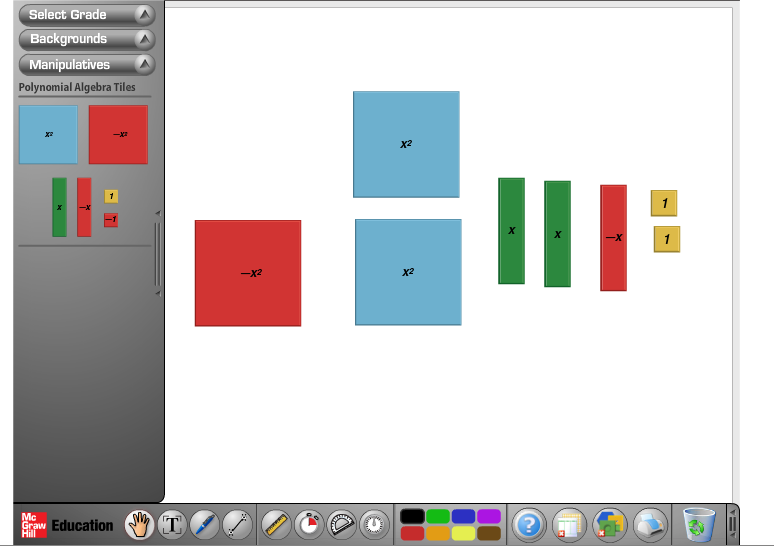 Use these interactive lessons to help you practice making box and whisker plots. The PowerSchool Gradebook is currently not working correctly. Because of this, we will not be able to send progress reports home today. As soon as the program is up and running, we will send them home for your review. UPDATE: The gradebook is working again, and progress reports will be issued Wednesday, March 4. Please review, sign, and return the reports to your child's homeroom teacher by Thursday, March 5. Please email me at trent.kissinger@sccpss.com if you have any questions or concerns.